We have established a reputation for creating good distressing and, more importantly, the right distressing where and when needed, simulating age and use while maintaining a crisp, fresh look. We use only flat matt emulsions and seal the piece with a good quality clear beeswax. 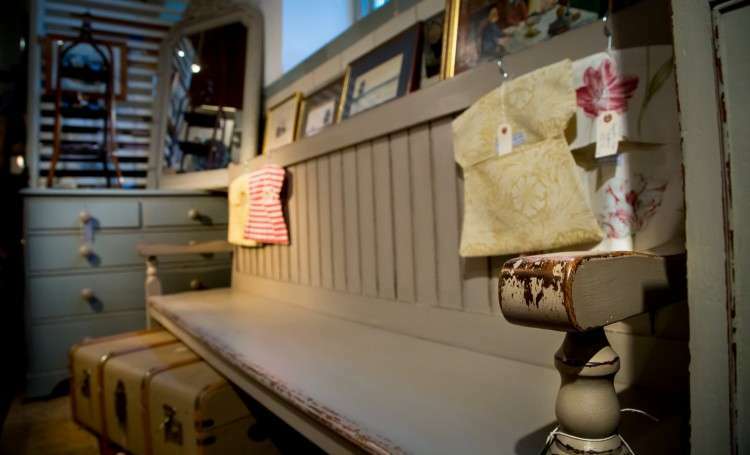 Having said this, we do try and stick as close to the famous Farrow & Ball spectrum as possible. This inevitably is the choice range for most home settings. 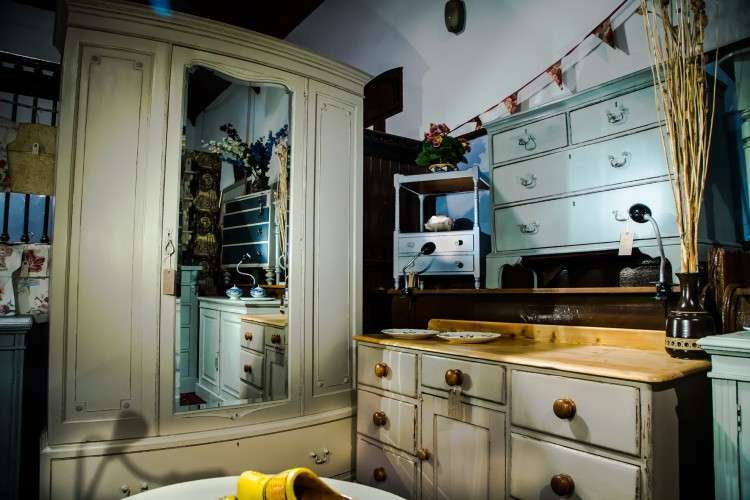 The phrase “Shabby Chic” has become greatly misused over the last few years. 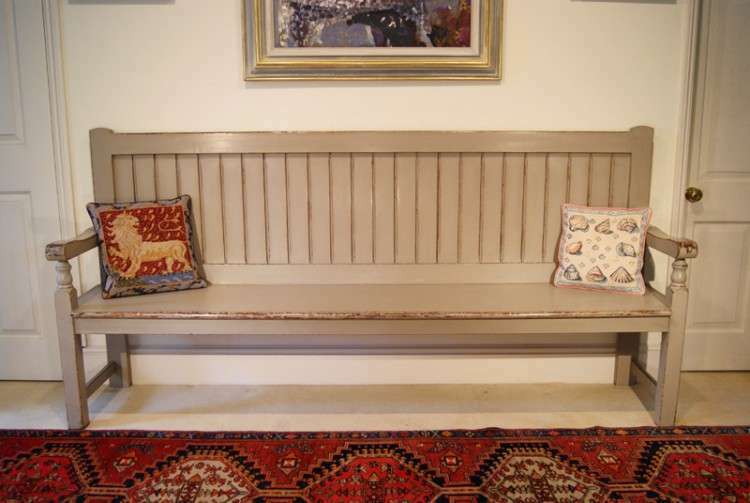 Originally intended as an accurate description of good quality country house furnishings, fallen into disrepair over the generations, it now describes a huge range of poor quality mass produced furniture, of little age, painted in bright white and very badly distressed. 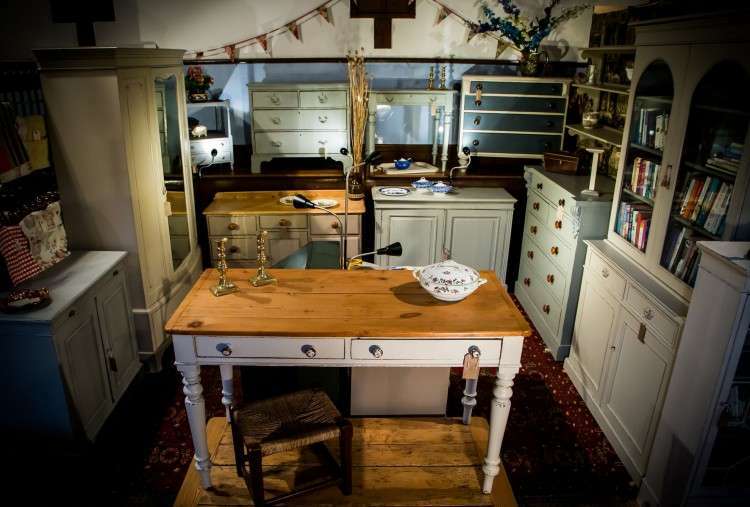 The furniture we stock is not “Shabby Chic”, nor is the finish or the look we provide. 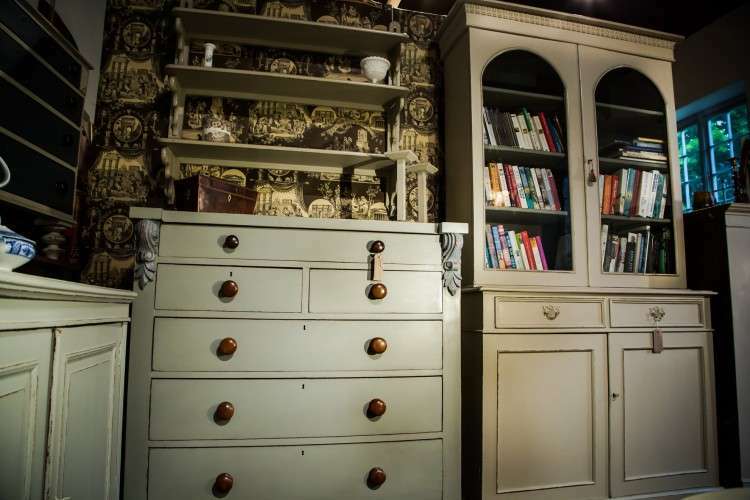 We are buying the same quality 18th and 19th century furniture as we have always stocked however over the last fifteen years we have been adhering to the demand for painted finishes. 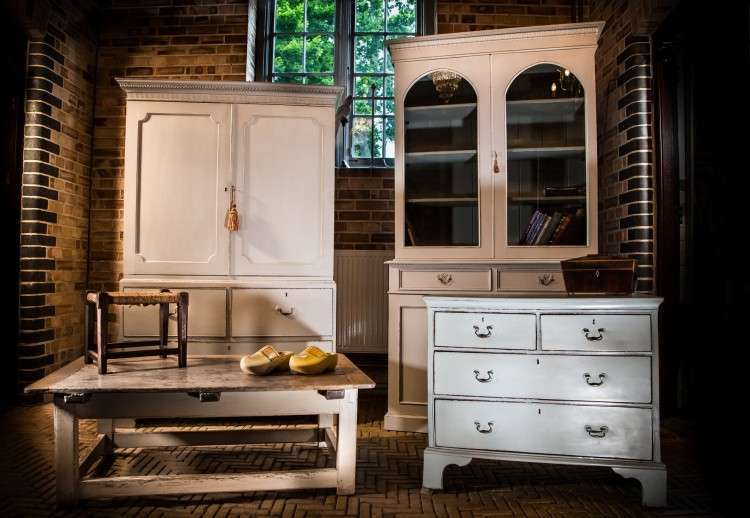 We strive to supply good quality painted English antique furniture to customers who appreciate the item for what it is as much as what colour its wearing.